Though I'm not a wine drinker ( sadly I always get abdominal pain after drinking alcohol. ), I do love visiting vineyard or doing cellar tour. 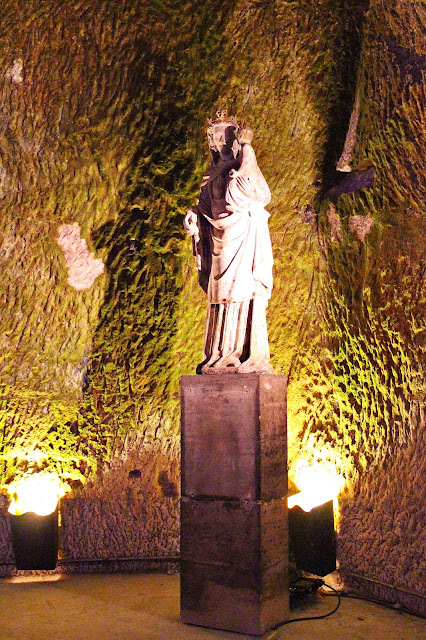 That afternoon after spending sometime at the magnificent Notre-Dame de Reims, I needed to find out about the other 'must do things in Reims'. Half way to Visitor Centre, I saw Yener, my super helpful chauffeur was waving his hand to me. "Hey, Debbz! I got you some of these brochures from the Tourist Centre." He greet me with a wide smile on his face. Apparently he did all the research while I was having lunch at a nearby restaurant. How thoughtful! 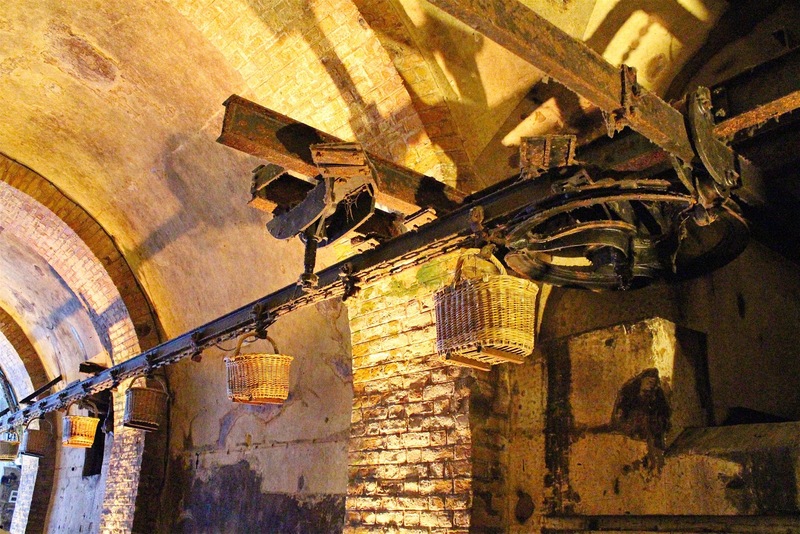 "While in Reims which is famous for its champagne, why don't you do a cellar tour?" "That's a great idea! 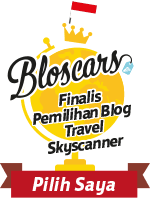 Which company would you recommend?" 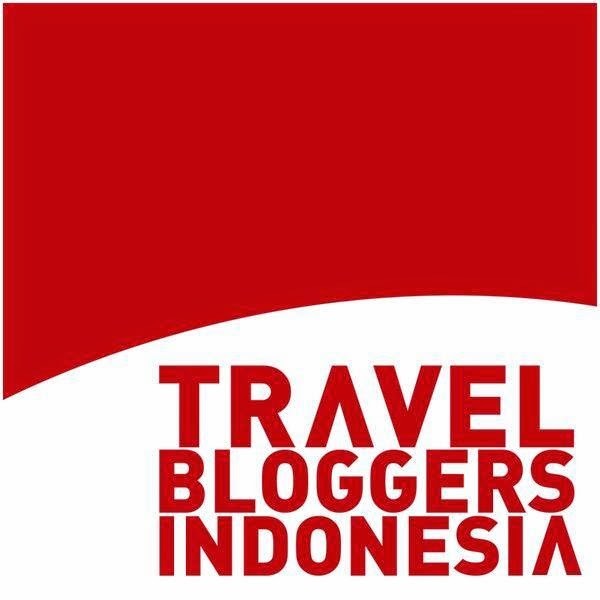 "Well there's plenty companies here but I've pick some for you which have tours in English. And the one in Pommery will start in about 30 minutes." 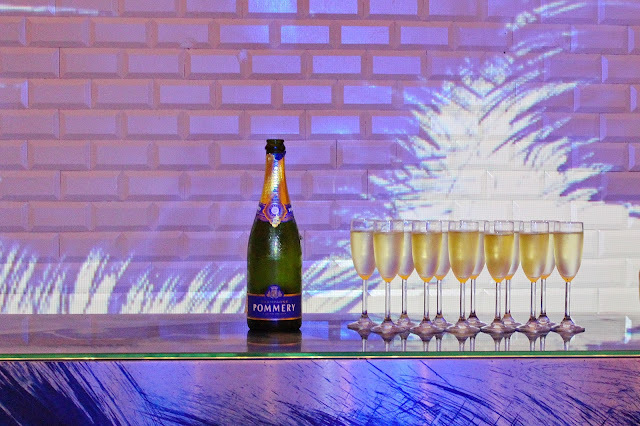 "Then Pommery it is! Please take me there now. Merci!" Enthusiastically I hop in his black Mercedes Viano and off we went. 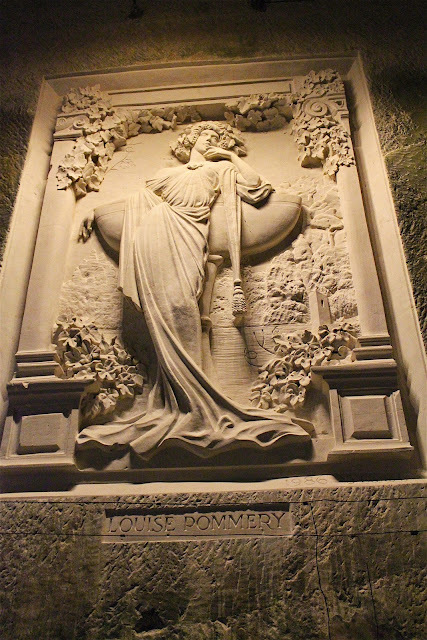 In 1858, when she took over as head of Pommery et Greno upon her husband’s death, Madame Pommery began expanding her company with a focus on creating wines that were like no other. She was driven by the constant standard for extreme quality. 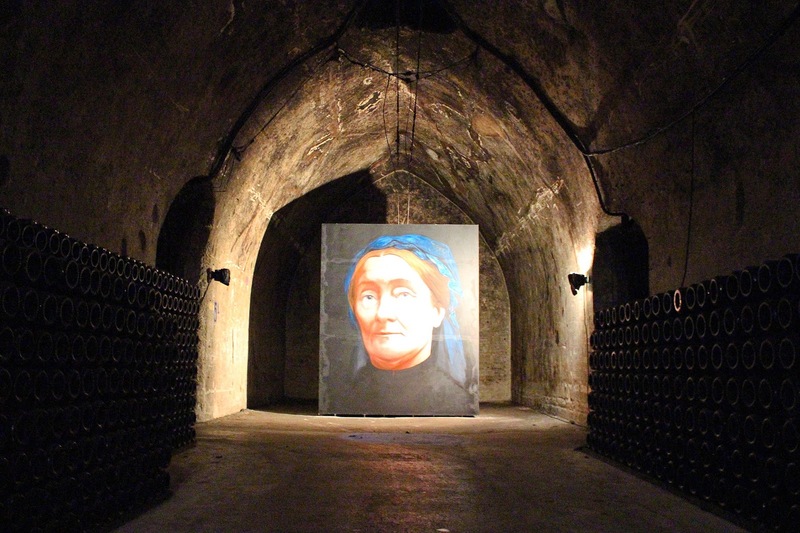 She was aware of the importance of grape origin to wine quality; over the years, she built up one of the finest vineyards in Champagne. 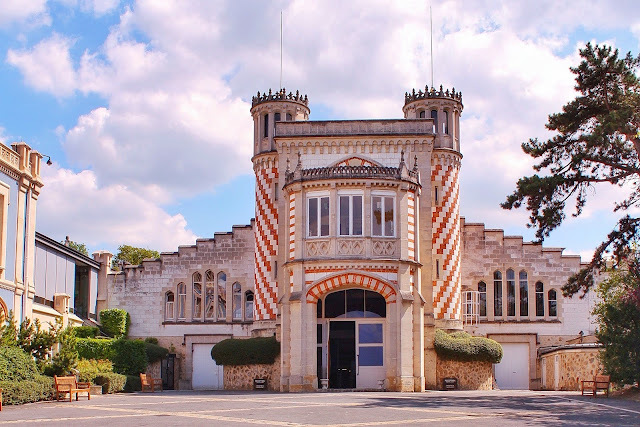 The Pommery blending barrel is one of the largest in the world. The huge barrel holds 75.000 litres or equivalent of 100.000 bottles. 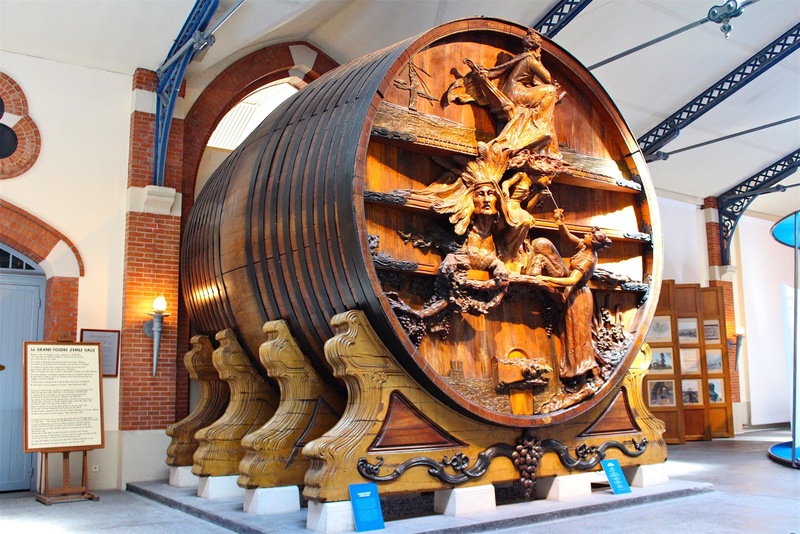 To celebrate the ties of friendship by Pommery between France and America, this giant barrel was sent to St. Louis for exhibition at the World's Fair. The sculpture on the Grand Foudre represents France in the form of a young woman, offering a glass of Pommery to America, depicted astride a sphinx like creature with a head of an Indian. Above on the left you can see the statue of Liberty in the port of New York. And the ship bringing the Grand Foudre to the New World, on the right side. The base recreates panoramic view of Reims, dominated by its famous Cathedral that I visited earlier. Inscribed in the wood is the artist's signature "Emile Galle Nancy 1904". The first glimpse of the 50 hectares estates just blew my mind. Yener drove in lower speed as we passed through a pair of gilded gates and a huge well kept garden. As I hopped off the car, my jaw dropped. The neo-Gothic style building was sooooo grand I thought I was brought to a palace. I looked at my outfit and felt 'blah'. I should have dress nicer instead of this set of tank top, ripped jeans and sneakers. Oh well, never mind. A princess will still a princess without her ballgown, jewelled crown and glass shoes, right? I pulled my best smile and walked towards the entrance. 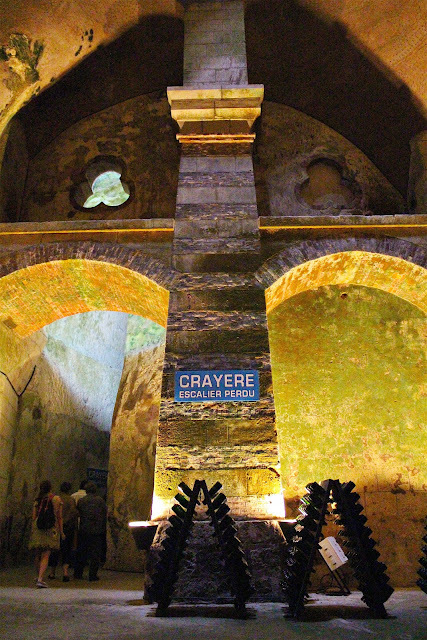 After registering and choosing the type of tour, I joined another fellow visitors (around 8 of them) and we were guided to what looked like an infinity steps. 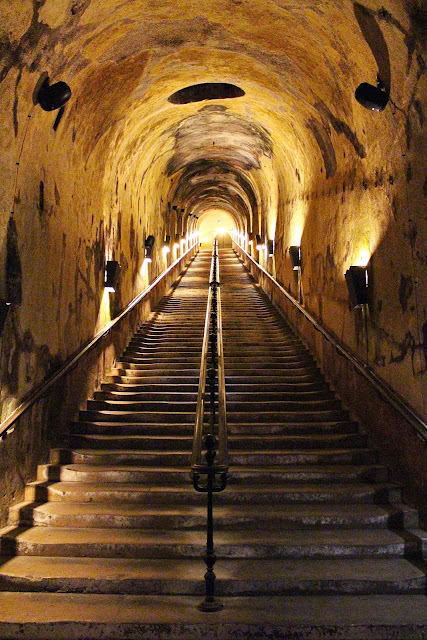 Okay it's actually only 116 steps but it looked dramatic with the lighting and the old musty smell walls. 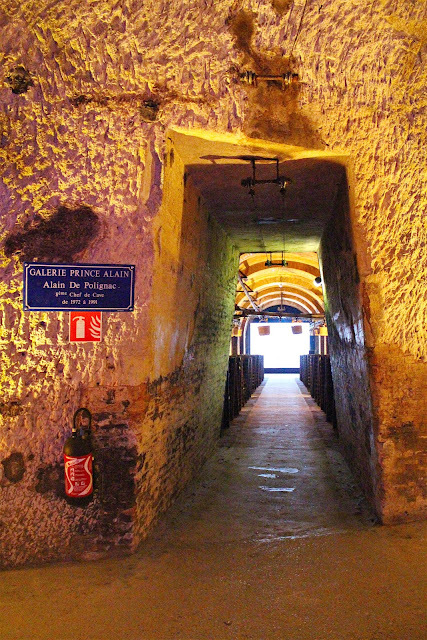 It's been said that the cellar is the deepest in Champagne region (about 30 m deep) and there's around 120 massive cave connected by 19 km of tunnels. 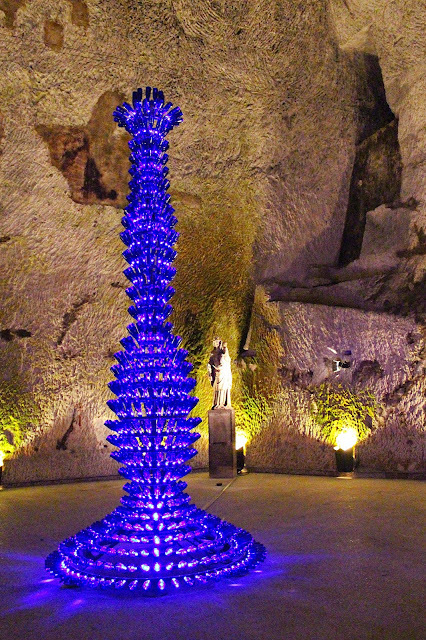 During the tour, not only I learn a thing or two about champagne production, I also enjoyed the art installations throughout several caves. 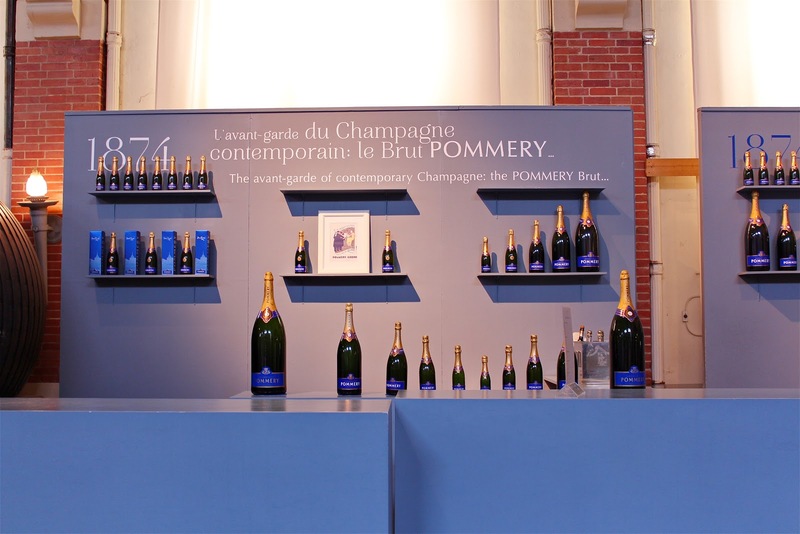 Yup, Pommery is a supporter of contemporary arts. The tour was fun, eclectic and quirky at the same time. Quite different experience from the vineyard tour I did in Canada, the Summerhill Pyramid Winery. Now come to the best part: Champagne tasting! After hundreds of steps up and down and walked around the labyrinth like cellar I think I deserve a sip of cold champagne. Obviously I'm not an expert so I can't really elaborate in details but the champagne tasted pretty delicate. 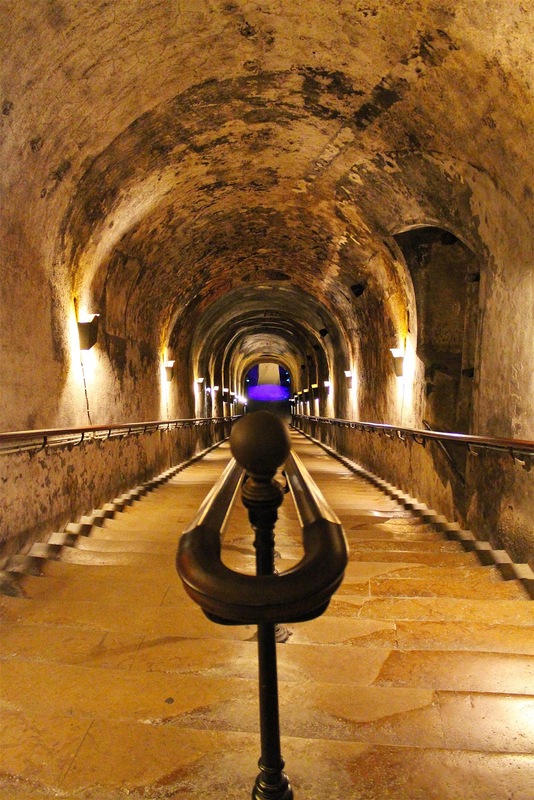 If you ever plan to explore Reims, make sure to put cellar tour on your list. There are many Champagne house to choose so if you have ample time, you might want to visit more than one to learn their uniqueness and to compare their products. For me Champagne Pommery was an interesting twist on the traditional cellar tour. Tchin tchin! Wow what a great experience! I never thought of wine cellars as something that could be so grand and contain so much history. I imagine the champagne must have tasted all the better after becoming so intimate with the story of the place and it's people. I've only been to a vineyard before but never visited any wine cellar. This one looks interesting indeed, I'd love to check it out one day! 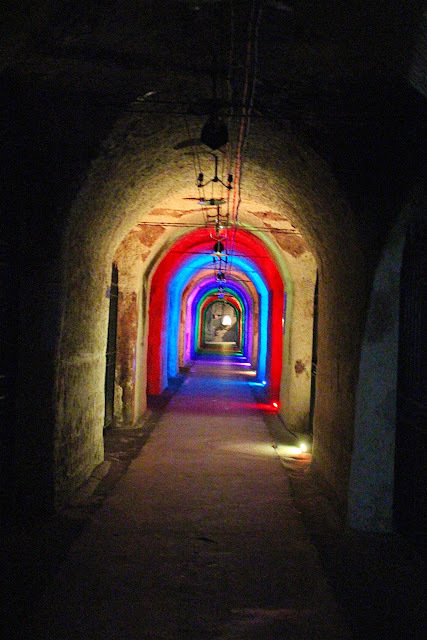 I think the way the company "decorates" the cellar is just amazing. Love how they have those art installations. Even the method (& the baskets) they use to transfer the wines look so Instagram-worthy, haha! Wow~ This cellar tour takes you into the depths of the cellar and then some. Sometimes tours like this are rather brief, but not this one. This looks like one that would be worth the time and money well spent. I love wine so doing a cellar tour would be so fun. 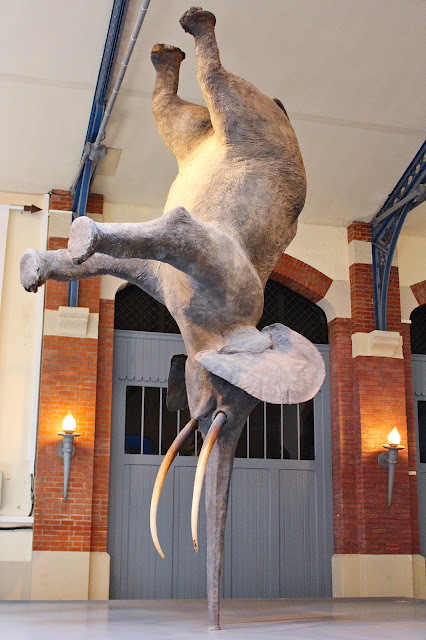 I love that Pommery has a mix of the old with contemporary art around which I find quite awesome! If I make it to the Champagne region I will have to check it out. This looks absolutely wonderful. 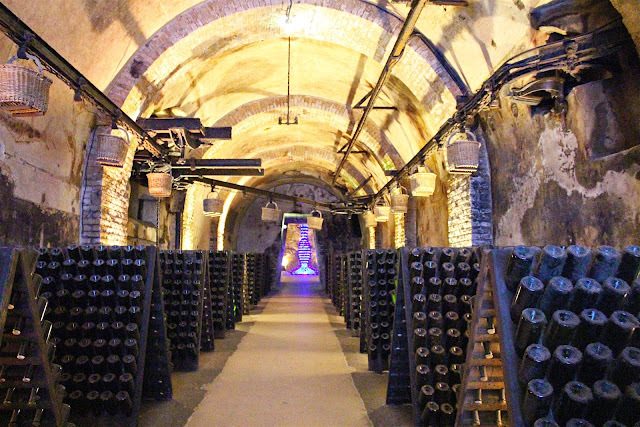 I do very much love champagne, so a visit to Champagne must make it to my list! I love that you get to go down into the tours! That's so unique! I have considered taking the train from Paris to Reims - after reading about your experience at Pommery, I will definitely make it a priority. I enjoy wine and Champagne, and enjoy learning about the production process etc. I live in Canada, so I can appreciate your experience at Summerhill Winery. 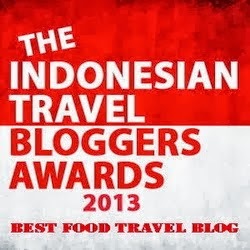 Thanks for sharing this interesting article. This sounds like so much fun! 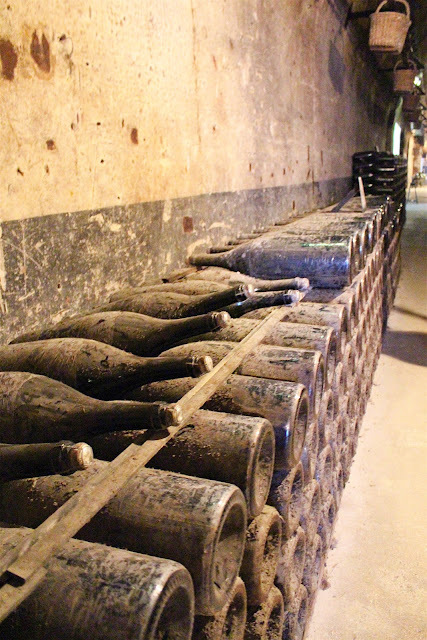 I love touring wineries, but have yet to make it to see how Champagne is made. Would love to check out Pommery and some of the other spots in the area too. I really like how they have so much art throughout the building and cellar--would really add to the experience! though I'm a claustrophobic, I love exploring underground! My first though after reading this post is, "but those 116 steps down don't seem to have skeletons! ", if you know what I mean. :) Yener sounds like a very thoughtful driver, indeed. I love le Grand Foudre and its sculpted figures! Such a fitting item to be displayed at the World's Fair!